We know how to add a simple and user-friendly contact form on WordPress. It is essential for any website to collect user inquiries, feedback, and client requests. There are many WordPress plugins to quickly create a contact form on your blog. They are customizable and lets you design the form to match your site template and do other modifications as needed. Once you finished, collect the shortcode and insert it anywhere on the website to display your contact form to the visitors. 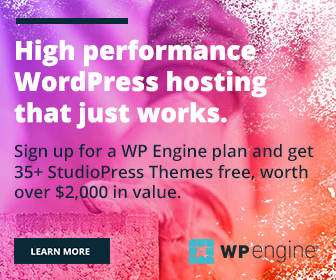 As you know, WordPress is the perfect choice to create business websites, blogs, online communities, directories, and many others. They need to add various types of forms to collect orders and job applications, conduct surveys and polls, and so on. This post shows how to create all kinds of forms with a single plugin. Gravity Forms is a professional contact form plugin for WordPress websites. 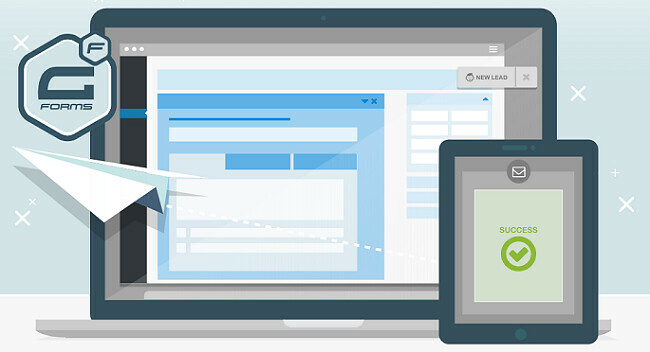 It is simple to handle and lets you create advanced forms in a few minutes. Being premium, the plugin is packed with unlimited features and powerful tools to configure your form and grow the business. It is responsive, mobile-optimized, and connects you to the clients closer. A form plugin should be able to handle any of your needs without seeking the coding knowledge. Gravity Forms is such a plugin that will work even beyond your expectations. These are the 10 reasons to use Gravity Forms on your WordPress website. This is the main reason why I recommend Gravity Forms. It is the most advanced form building plugin for WordPress, yet easy to use. You can create, modify, and customize the forms as you need without any expert advice. Gravity Forms has a clean interface where you can create new forms, modify predefined forms, manage settings, activate add-ons, and others. It will provide a step-by-step guidance on how to choose fields, how to set rules for each of them etc. The plugin contains more than 30 ready to use form fields to add. 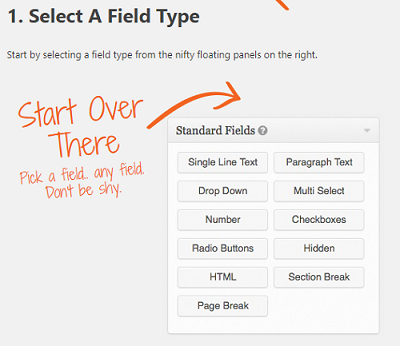 Just click on a field type to insert it in your form. Click a field in your main window to change its label, manage appearance, and set rules. You can set the maximum number of characters for field and make it an essential field that must be filled by the users. Gravity Forms is highly customizable and allows you to edit every corner of the form. Change the form title, set an alignment, choose a button type, enable restrictions and do many more things to create a unique form for your website. Feel free to use an external CSS Class name in order to override the default form styles and apply own style to the form created. Gravity Forms plugin is integrated with a wide range of third-party services for endless opportunities and bring your business to the new heights. The add-ons include email marketing tools like Active Campaign, Aweber, Campaign Monitor, MailChimp, Emma, Get Response, Mad Mimi and popular services like PayPal, Stripe, Trello, Slack, Dropbox, Authorize.net, Zapier etc. Gravity Forms is highly secured and with Google reCaptcha, Really Simple Captcha and Akismet options, it prevents spam or bot comments from submitting. It is responsive and mobile optimized. You can allow users to upload files, images and even save partially completed forms to finish it at a later time. It also allows you to limit the number of entries a form can receive, schedule forms and define a message on the expiry. WordPress post creation is another feature of the plugin. It is useful to create posts along with the category, tags, images and everything can be done from the front-end of your website. 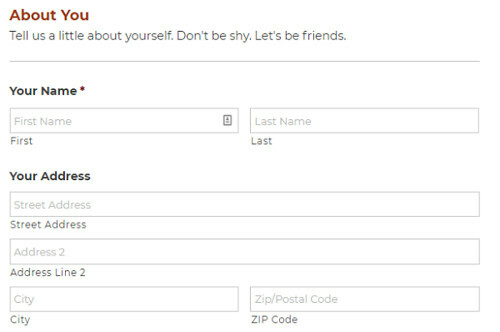 A professional level contact form will bring more clients to your inbox. It will impress your visitors and encourage them to join hands with you. Gravity Forms can create an advanced contact form to collect address, contact details, and inquiries from the customers. They can also disclose their preferred contact method and the best time to call. So you can give a callback at the convenient time to them. It will create a user-friendly atmosphere between both the parties and enhance the relationships. This is another reason for using Gravity forms on your website. It allows you to enable a conditional logic on a particular form field. 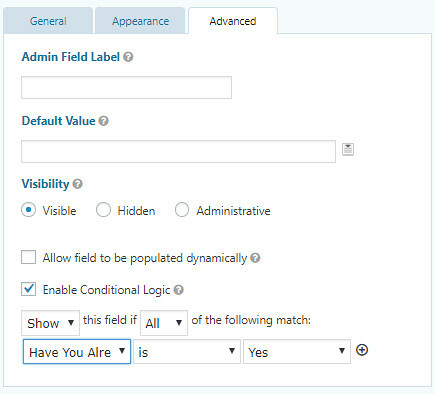 It will appear only if the user selected a particular option in any of fields. Suppose, a user selected bank transfer as the payment mode to send money owed to him. Then he will get the option to enter the bank account details. Otherwise, it will be hidden. You can easily create job application forms with the Gravity Forms plugin. It contains a predefined form to collect user biodata, employment details, upload resume, and others. Modify the form as you like and add your terms that should be accepted by the job seekers before submitting the form. Choose any kind of field type to know more about your prospective employees and ask them to fill up those things while submitting the form. 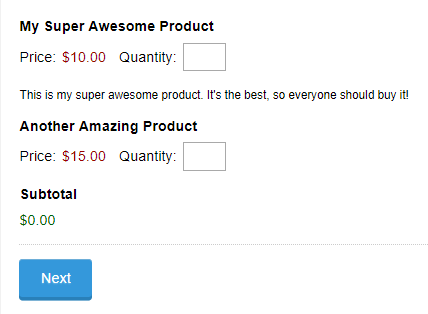 Do you want to collect product orders and accept payments on the WordPress website? Gravity Forms is the perfect tool for that. Being integrated with popular payment services like Authorize.net and PayPal, you can accept payments from anywhere and easily process orders with the plugin. Gravity Forms lets you accept blog posts from the visitors. Create a new form and add required fields from the right pane of your window to enter the post related entries from the author side. 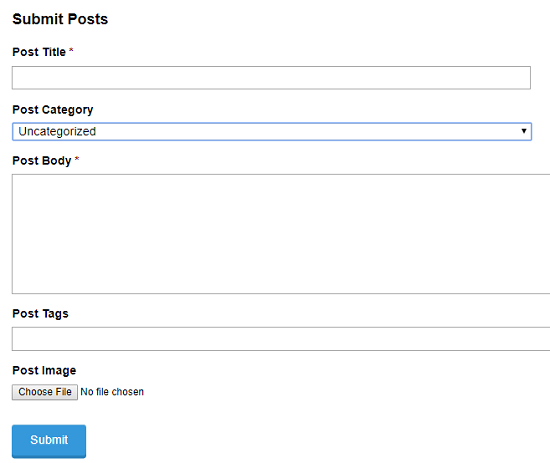 Make them enter the details like title, category, tags, and upload the image if needed. Decide what should happen to the posts submitted. You can either send it to drafts or publish immediately without going to the moderation queue. As a WordPress website owner, you are free to create any type of form with the plugin. It includes inline HTML, polls, quizzes, survey forms, user registration, and multi-page forms. As I said at the beginning of the post, Gravity Forms contains over 30 form fields and you can use them to design forms for any purpose.